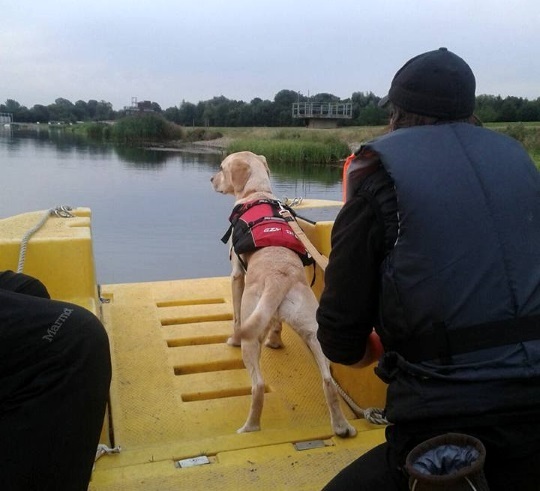 Water Search Dogs search the boundaries of bodies of water or on the water in the front of a boat looking for human scent particles emanating from the water. They do not discriminate scent e.g. 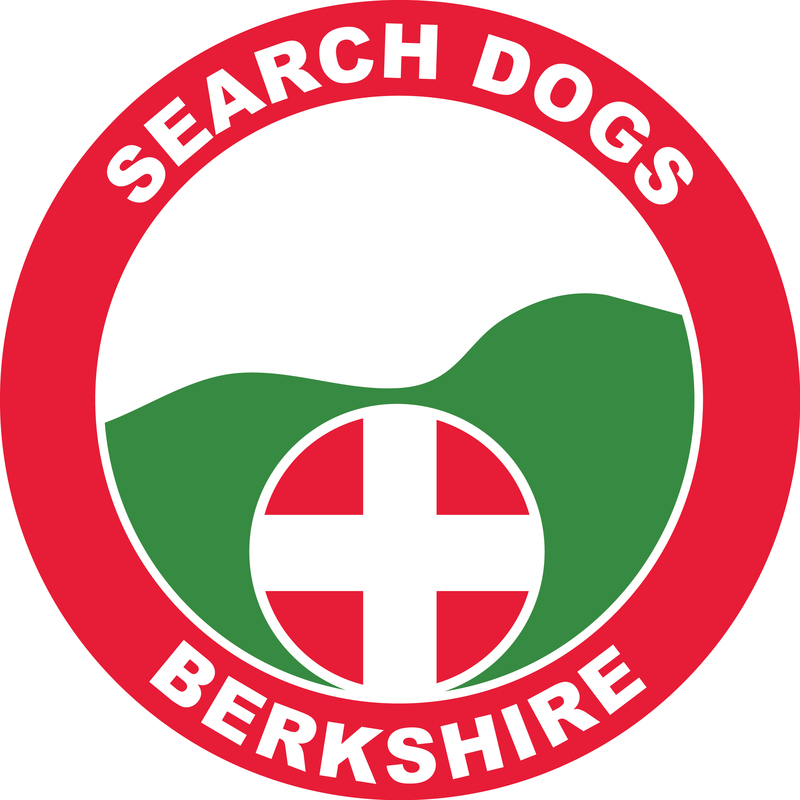 they do not look for specific people but will look for anyone that is in the water.